The African fashion week 2015 proudly announced Nigerian OAP and actress, Oreka Godis as its Fashion Brand Ambassador. 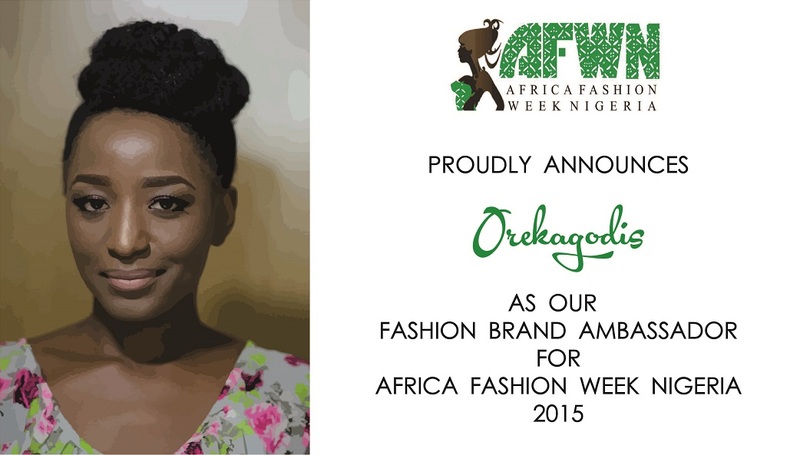 “AFWN is extremely excited to have Oreka on board this year. We see her as someone who embodies our ethos and encourages consumer support across the African fashion industry. She was recently featured in New African Woman magazine as one of the Nigerian Media Mogulettes to watch out for and we look forward to seeing her empower, promote and help AFWN discover this year’s budding talent” – PR and Marketing Director, Yetty Ogunnubi. Oreka Godis is a descendant of Ogori in Kogi State, Nigeria. From her early days, Oreka stood out as a talented child and an active member of her schools’ team. She sat on Student Union Council Boards during her A’Levels and was elected Afro-Caribbean President at Kings College London -where she graduated with a Clinical Sciences BSc (Hons) degree. Oreka is very active with a great thirst for life and no aversion to expressing herself creatively. 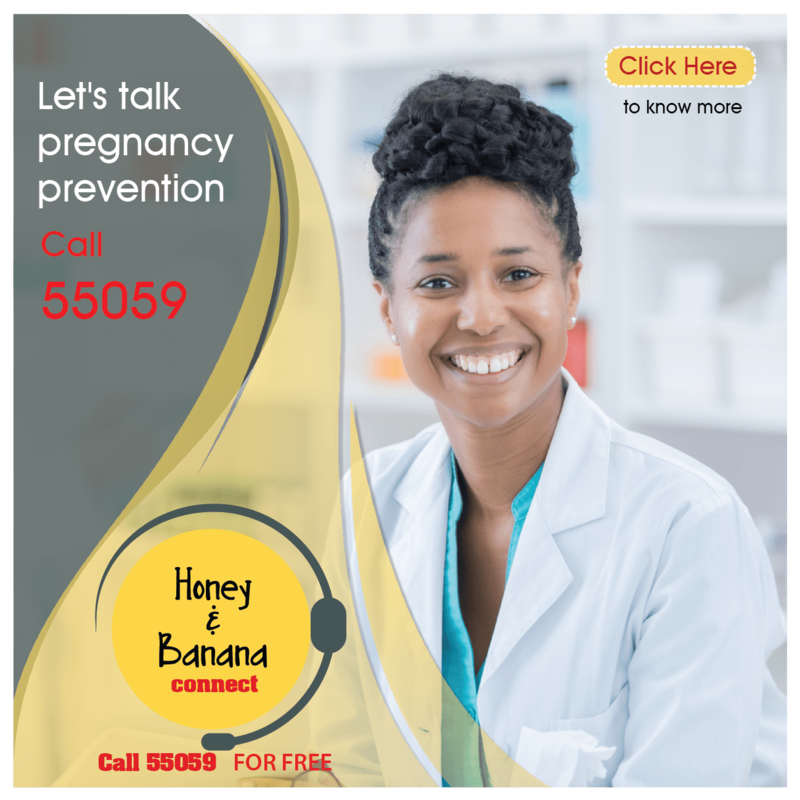 She comes with previous experience working for The Beat 99.9FM where she co-anchored the biggest breakfast show in Lagos, Nigeria. She is a confident speaker.